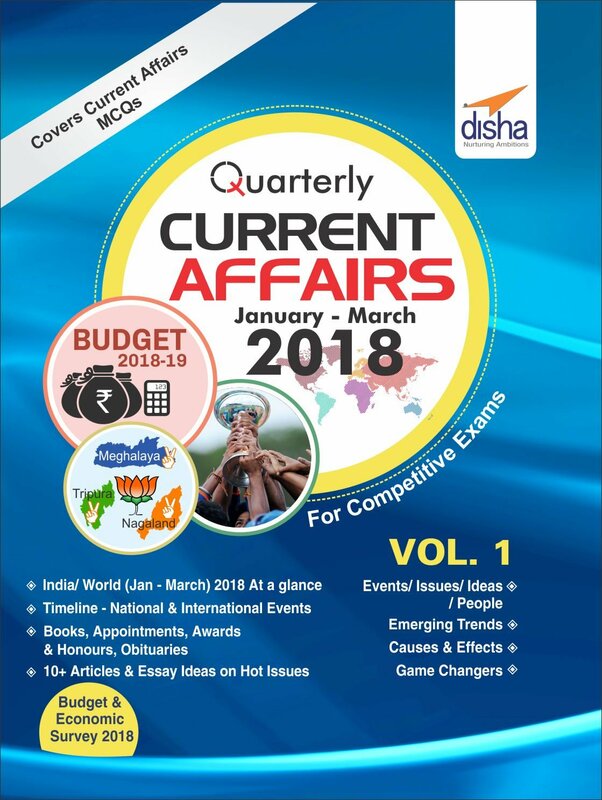 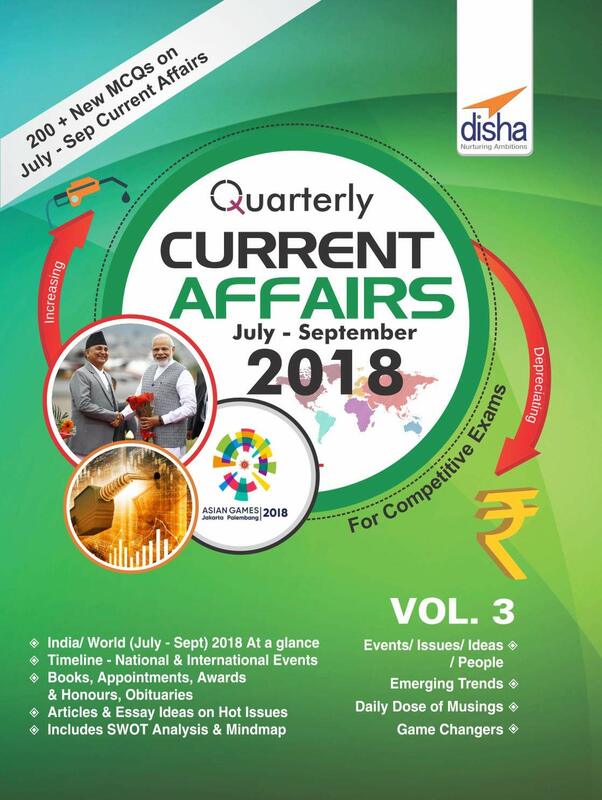 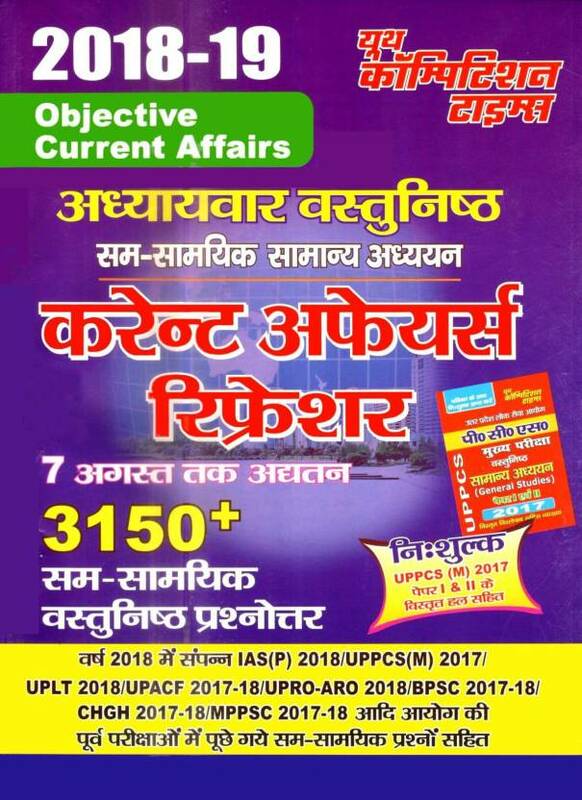 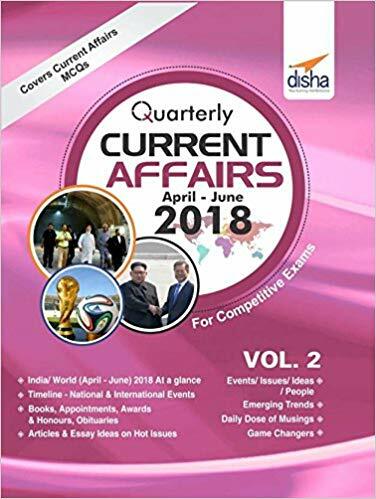 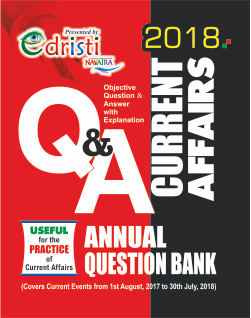 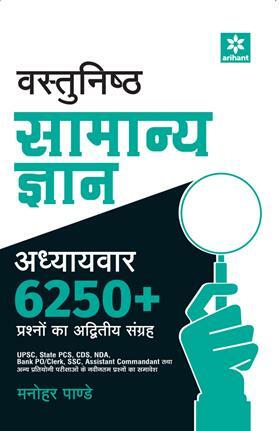 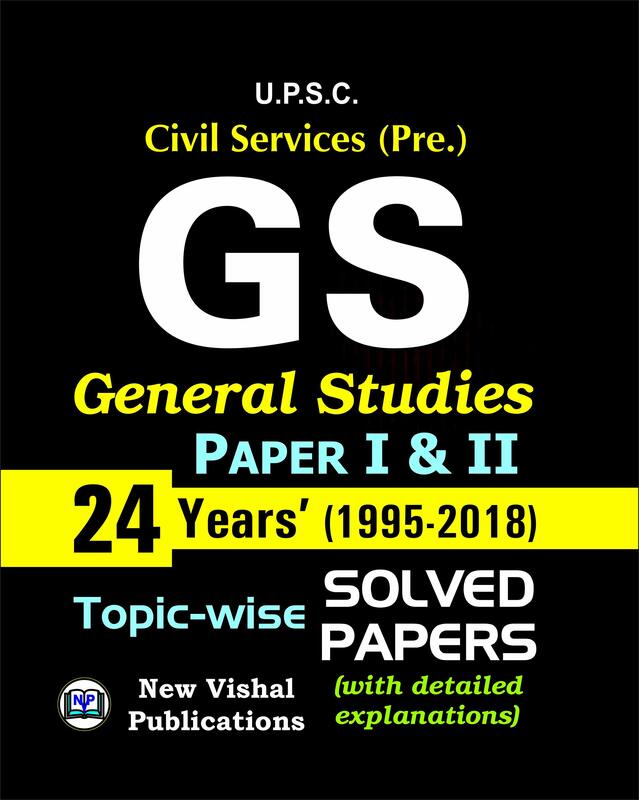 Offering best General Knowledge/ General Studies books (GK/ GS Books) for competition exams of UPSC, NDA, CDS, SSC, Banks, Railway, Constable etc. 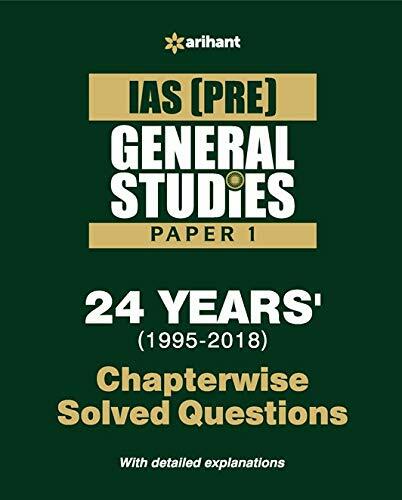 These General Knowledge/ General Studies books (GK/ GS Books) for competition in Hindi and English Medium includes the recommended and standard books in General Knowledge/ General Studies books (GK/ GS Books) for competition. 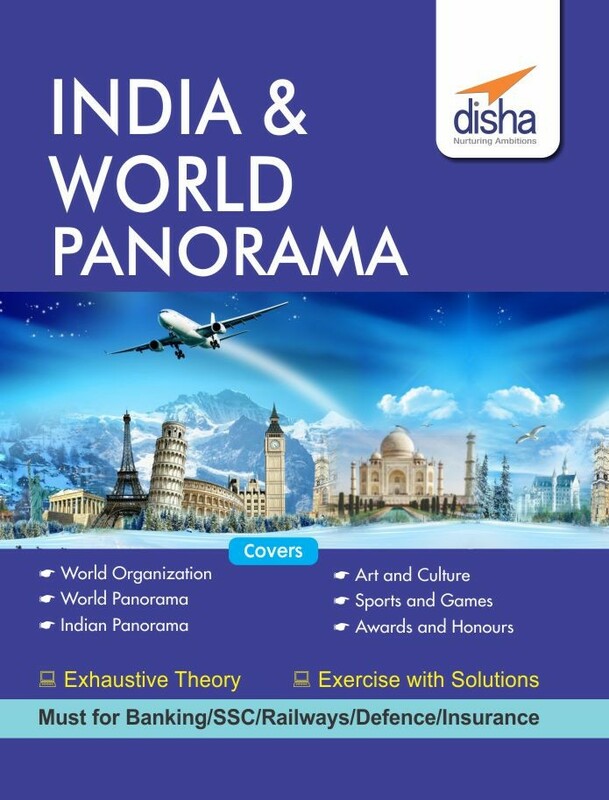 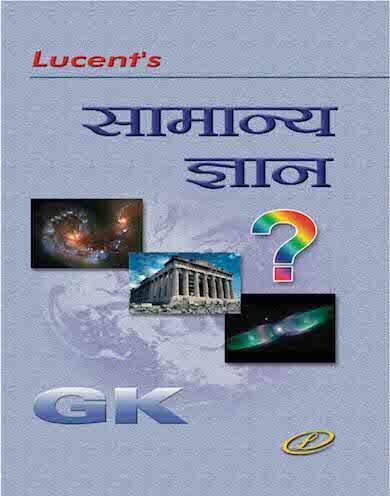 Buy General reference book for general knowledge for competition exams. 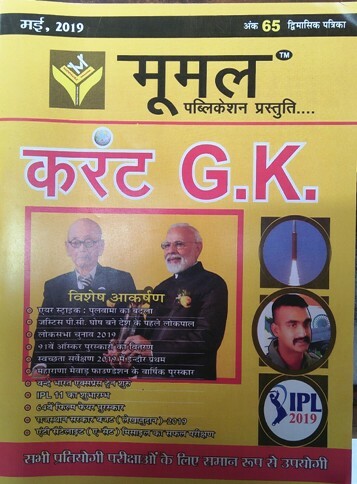 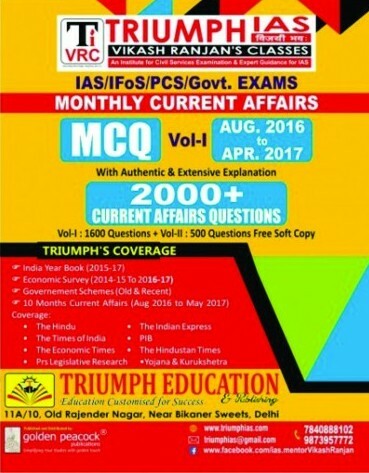 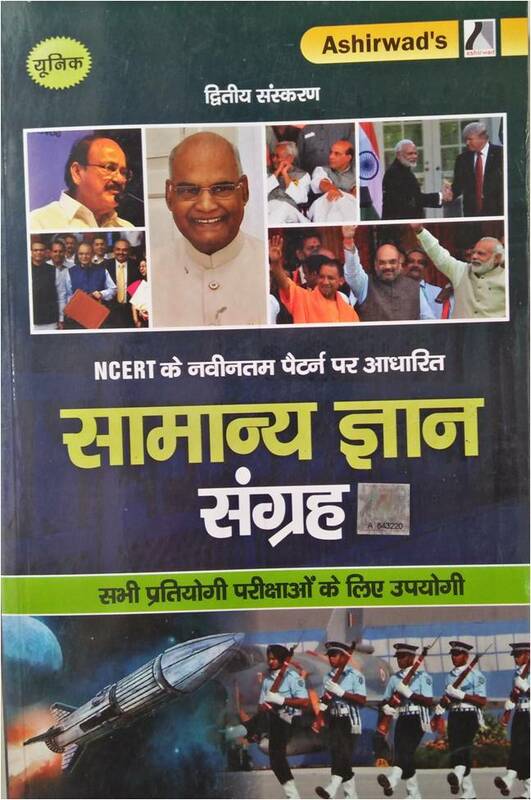 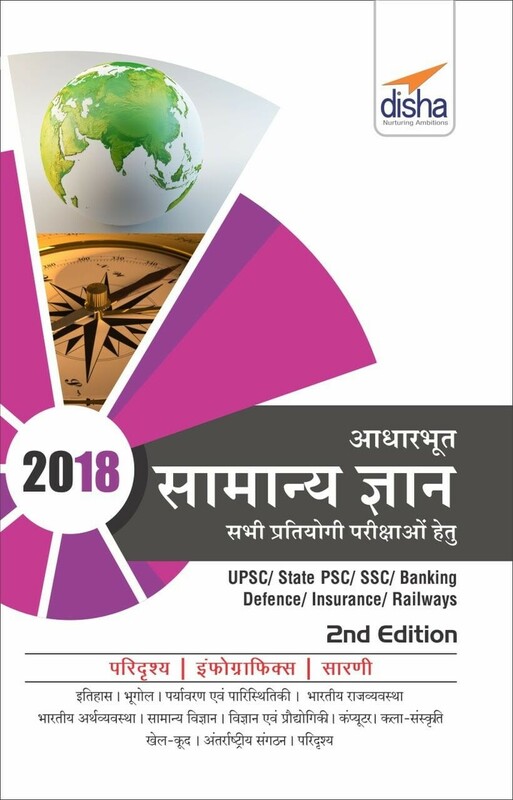 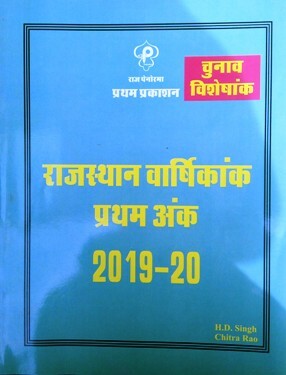 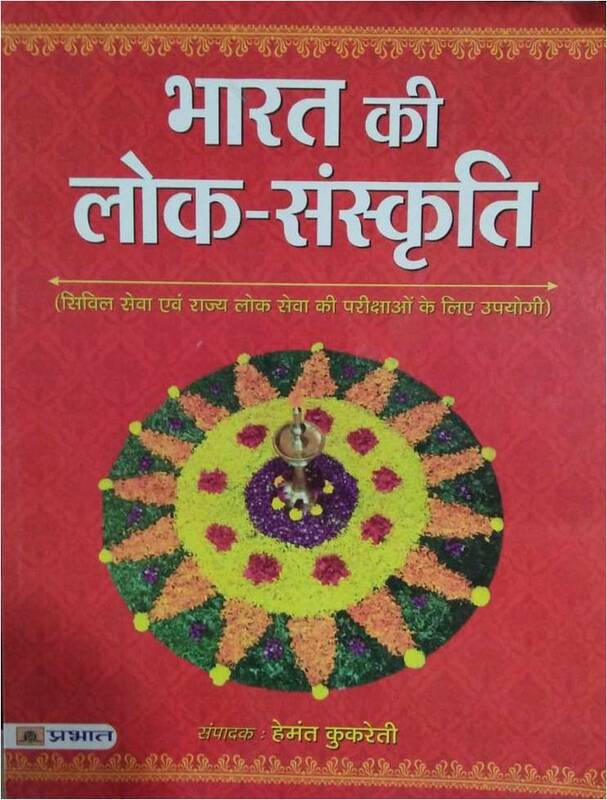 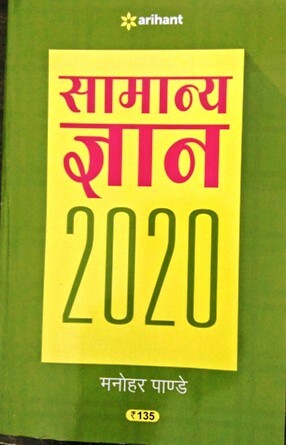 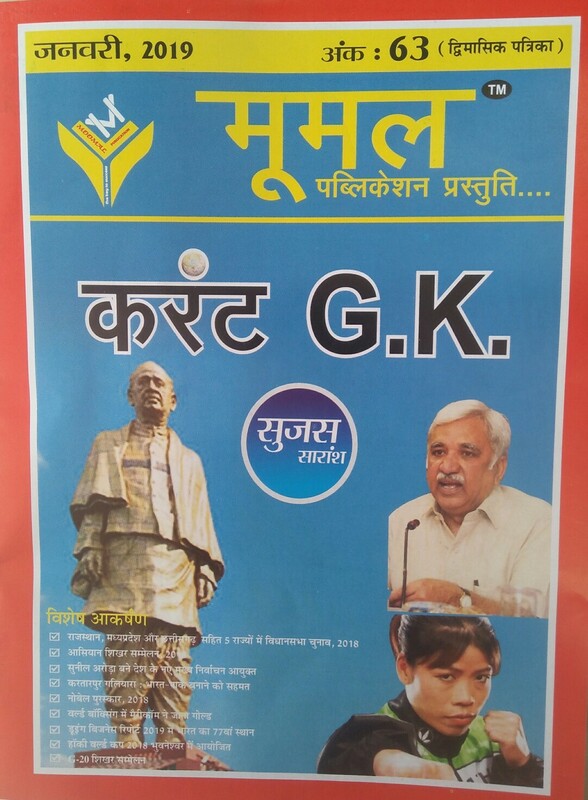 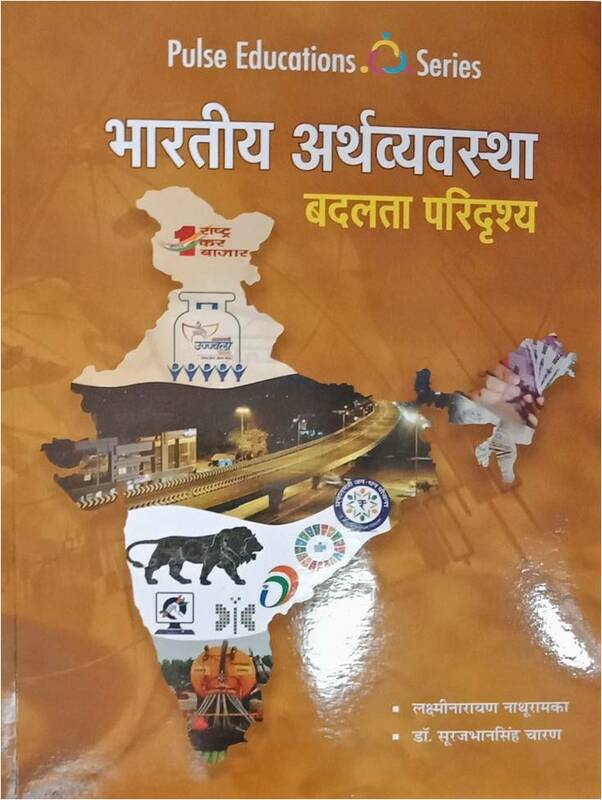 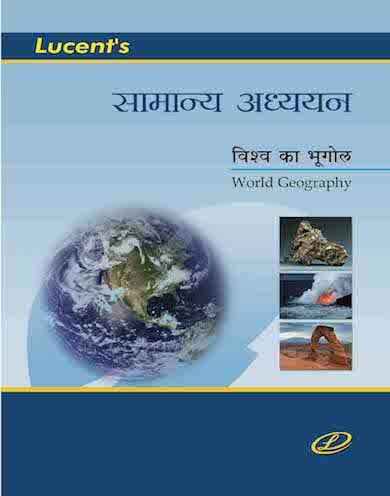 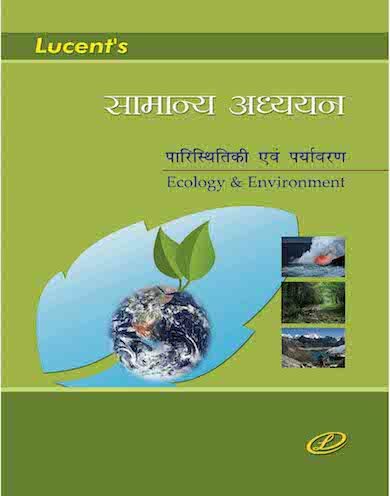 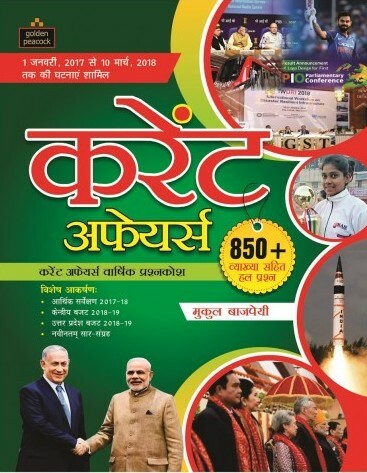 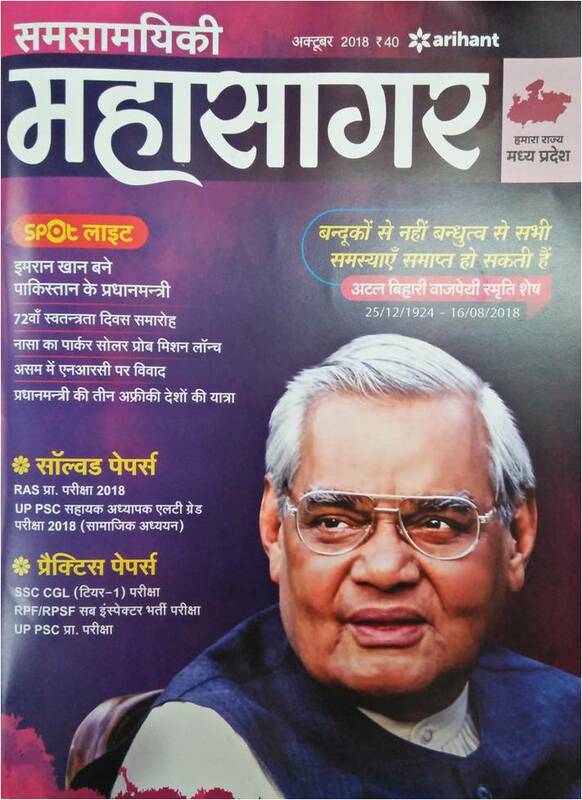 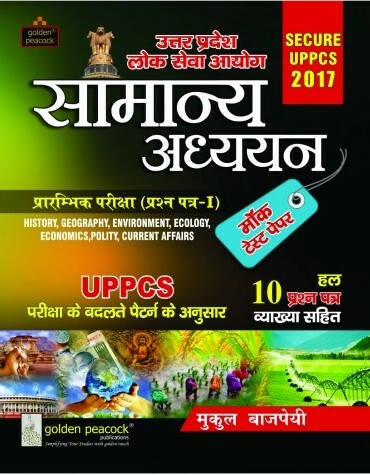 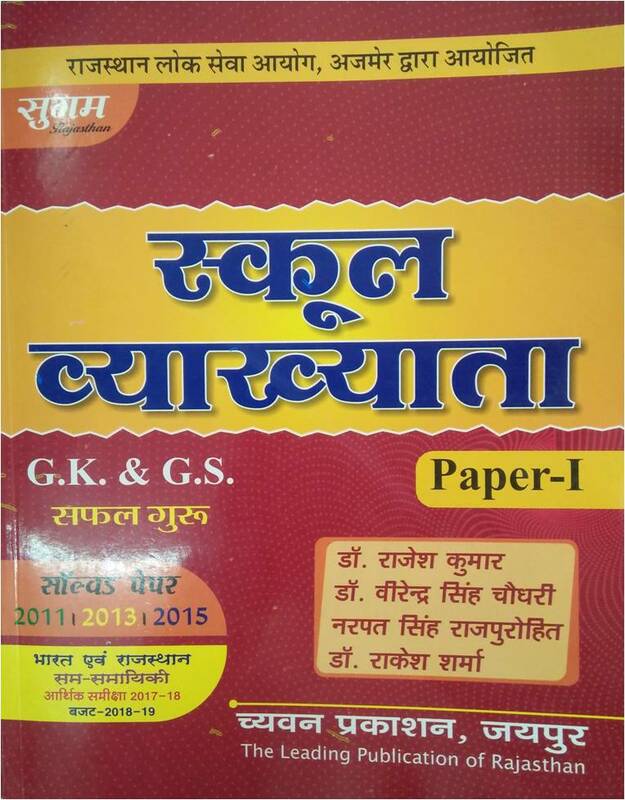 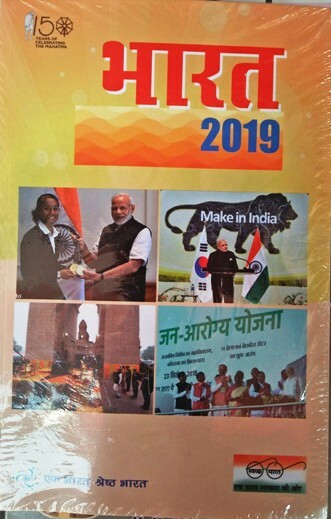 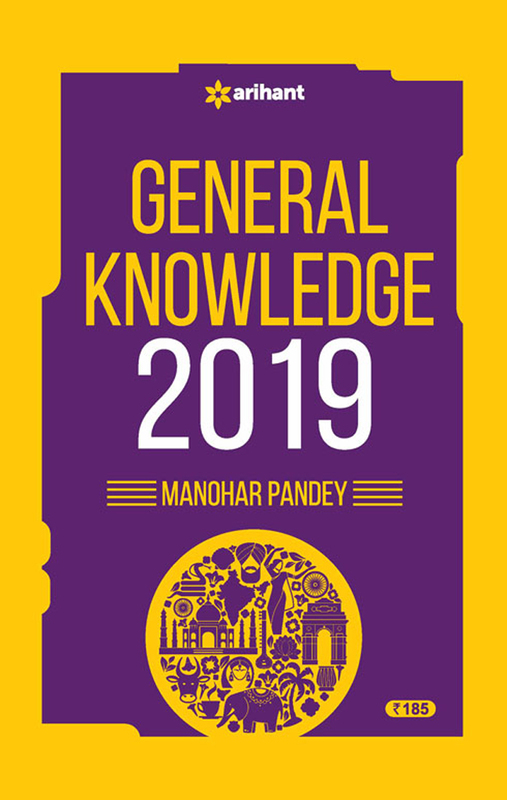 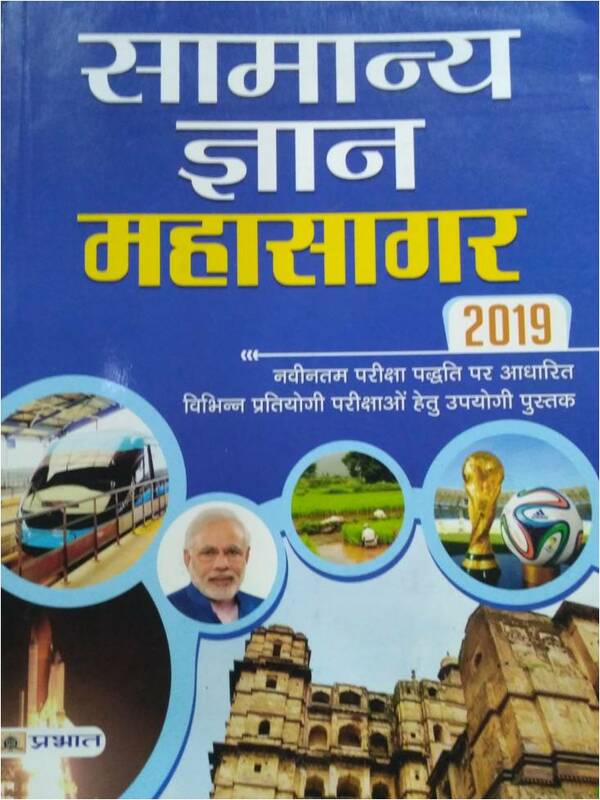 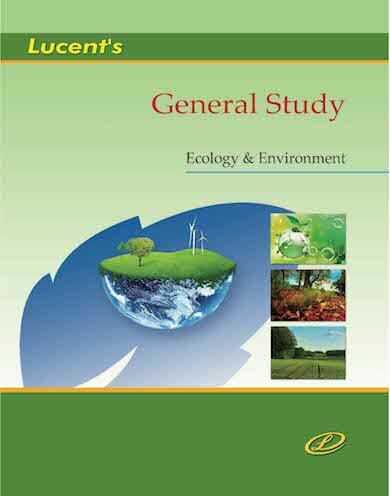 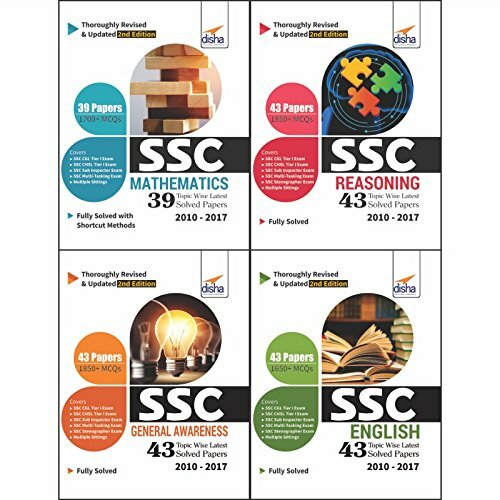 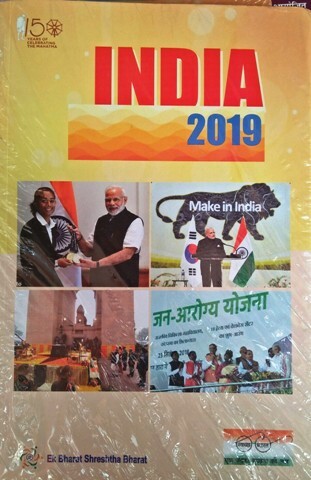 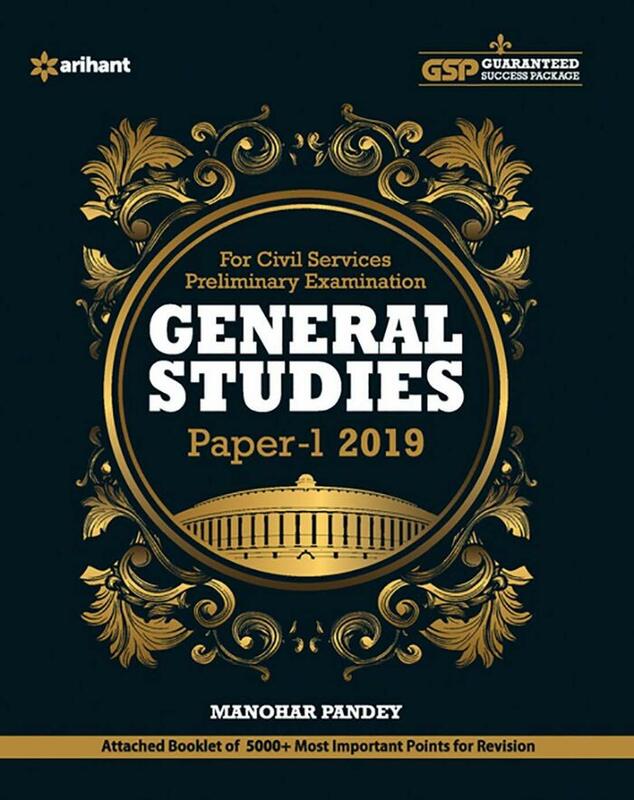 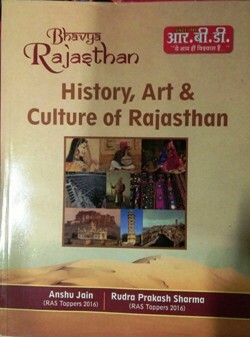 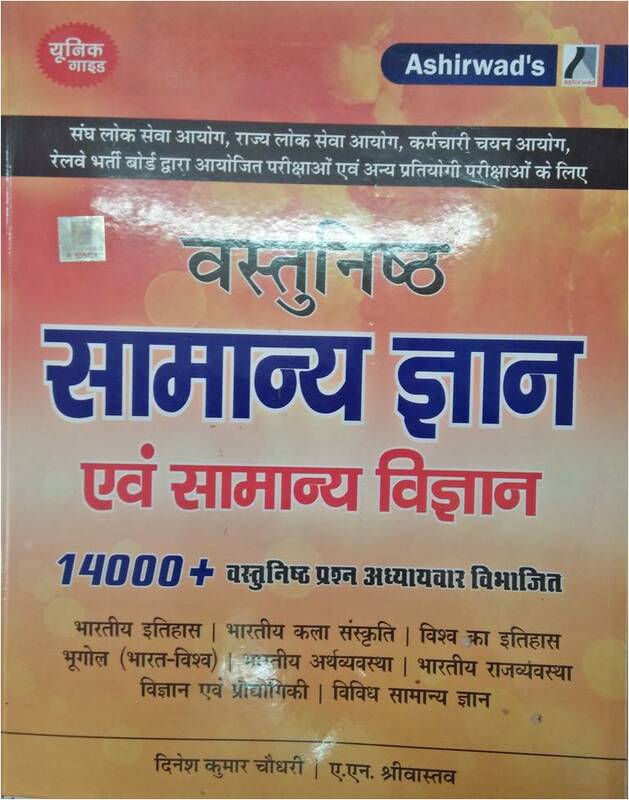 Standard General Knowledge books for General Studies/ General Knowledge paper covering most important GK content and question- answers by best and popular authors like- Manohar Pandey and all major publications- Arihant Publication GK book, S Chand, Mcgraw Hill, Kiran Prakashan, Lucent's GK, Upkar, Pratiyogita Darpan, Youth Competition Times, India etc are available online on best price on bookwindow. 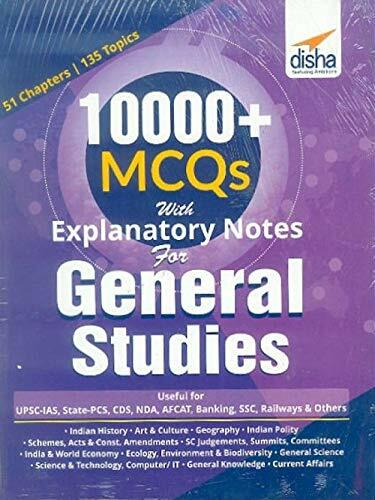 Order best General Knowledge/ General Studies refernce books for all competitive exam online now at best price. 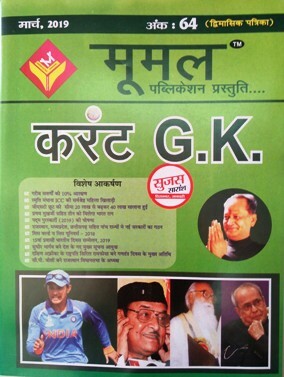 Most students prefer hard books over PDF download of GK books.